It seemed like every time I'd leave the dermatologist's office, the doctor would send me off with samples of Neutrogena moisturizer, a high-praised staple for my prescribed routine. 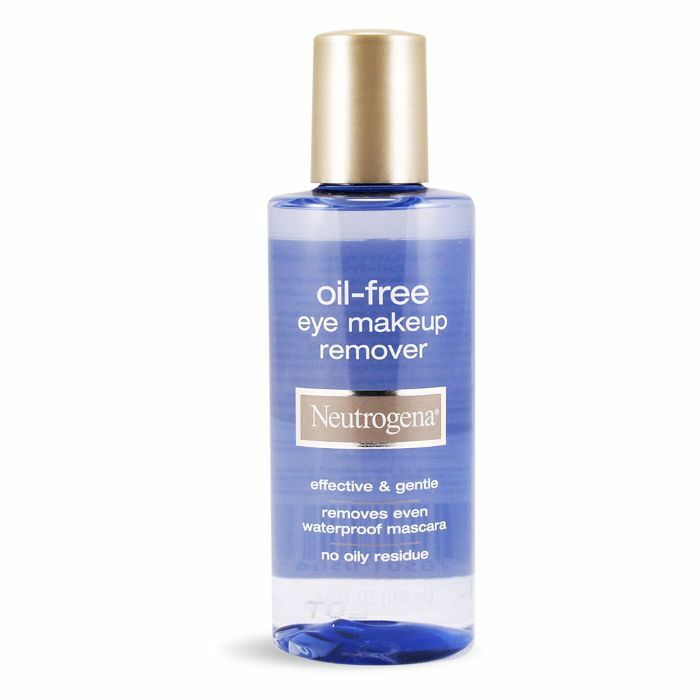 Then, when I became a beauty editor, most all derms I'd interview for stories spanning a variety of topics would recommend a Neutrogena product. The constant availability of the samples in the dermatologists' offices and the fact that it's such a mass brand made me wonder if there were some sort of contract in the game. But even off-the-record chats with dermatologist friends involved mention of the skincare giant. 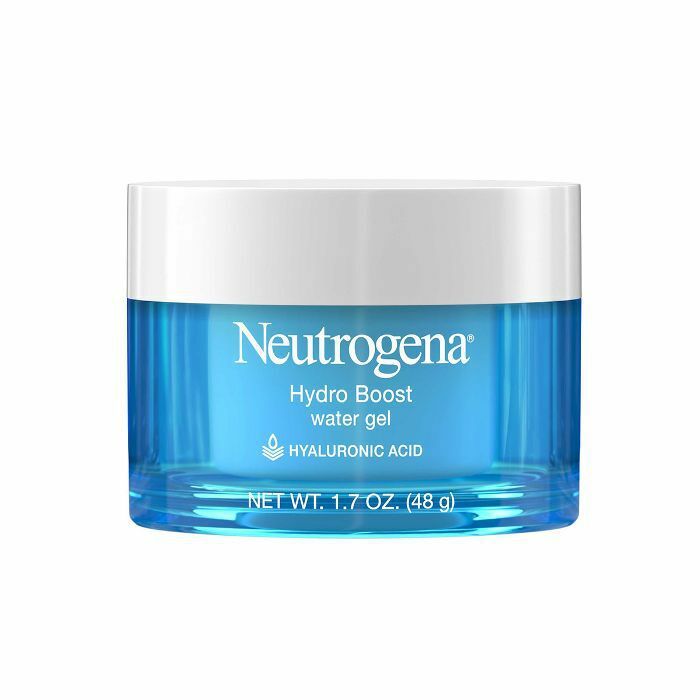 I personally do enjoy Hydroboost's deeply hydrating and smoothing prowess, but I feel as though I'm getting more insurance using medical-grade and esthetician-developed products, even though Neutrogena is touted as the number one dermatologist-recommended skincare brand. Perhaps the fact that it's drugstore gives me pause, but if swapping out some of my pricier go-tos for the brand's fan-favorite offerings means good skin and saving a great deal of money in the process, I'm game. So to figure out if I should make the switch and why doctors seem to be so in love with the brand, I asked three NYC-based dermatologists for their unfiltered opinions. Does Neutrogena partner with your practice in some form? "No. No conflict of interest." Are you a fan of Neutrogena products? If so, which are your favorites? "Yes. I love that they use science-backed ingredients, have reliable products, are well formulated to not cause acne, and are most often incredibly affordable. "I'm a fan of its sunscreen—anything with Helioplex, which stabilizes the ingredients. And I often recommend both its anti-wrinkle retinol SA (which is an oil-free affordable retinol) and its Hydroboost gel cream (which is a lightweight hyaluronic acid)." Do you find that Neutrogena products perform better than midrange and high-end moisturizers and serums? "Not always better; often equal. Sometimes they work just as good but are more affordable (such as with the Hydroboost). 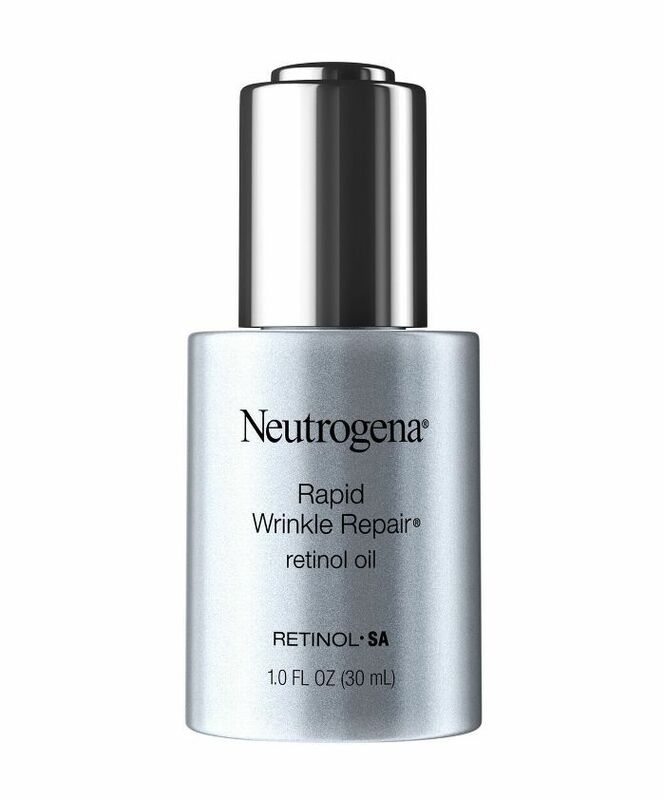 Its retinol is superior to some because it's oil-free, and I don't worry about the comedogenicity. 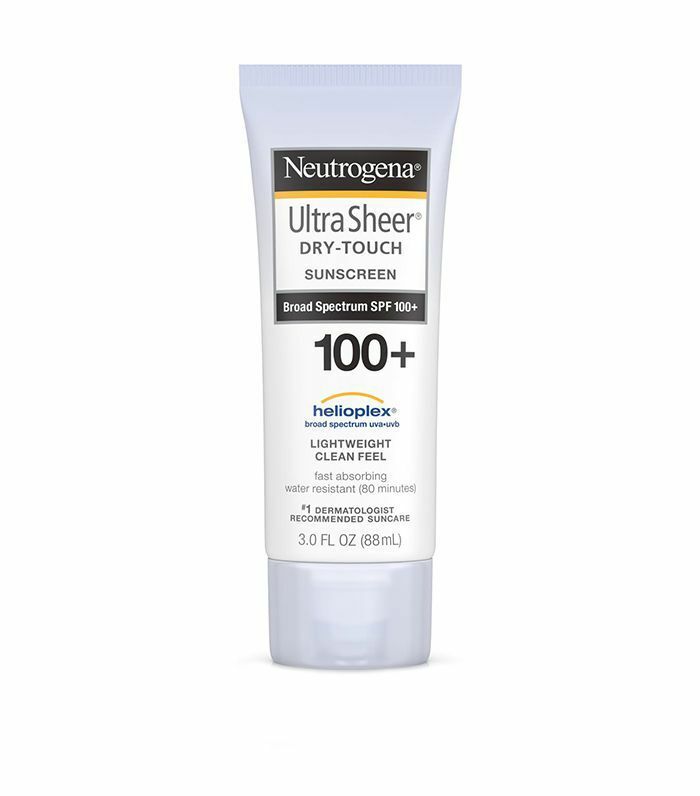 There are other sunscreens that feel more luxurious, are more lightweight, or that do more for anti-aging or have additional benefits, but for basic sunscreen and sun protection, Neutrogena is wonderful and affordable—and no one is going to be liberal enough with their sunscreen application if they spent too much on it. They're also one of the few brands that did independent testing for its 100+ SPF, which is fantastic and much needed!" Nazarian practices at Schweiger Dermatology group in Manhattan. "I don't partner with Neutrogena, but I do love some Neutrogena products." 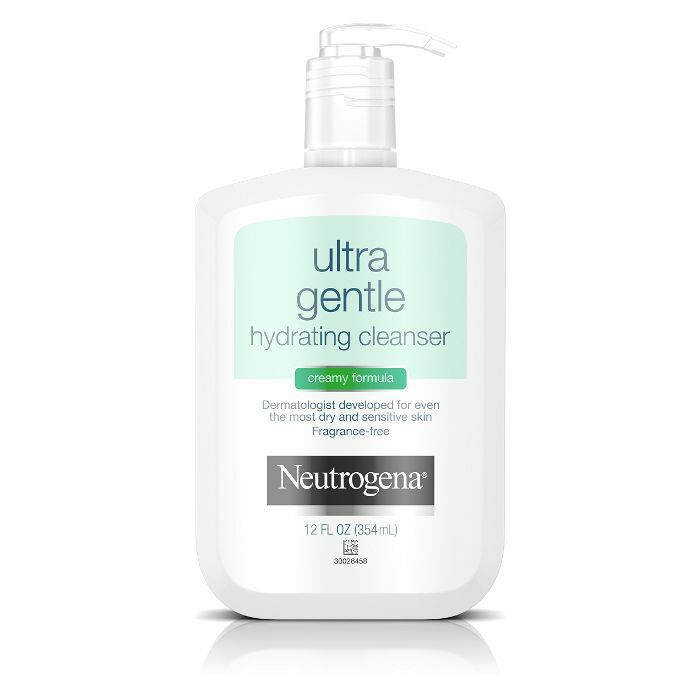 "Neutrogena Ultra Gentle Hydrating Cleanser: This is a great drugstore cleanser that removes dirt and makeup at the end of the day without irritating the skin. 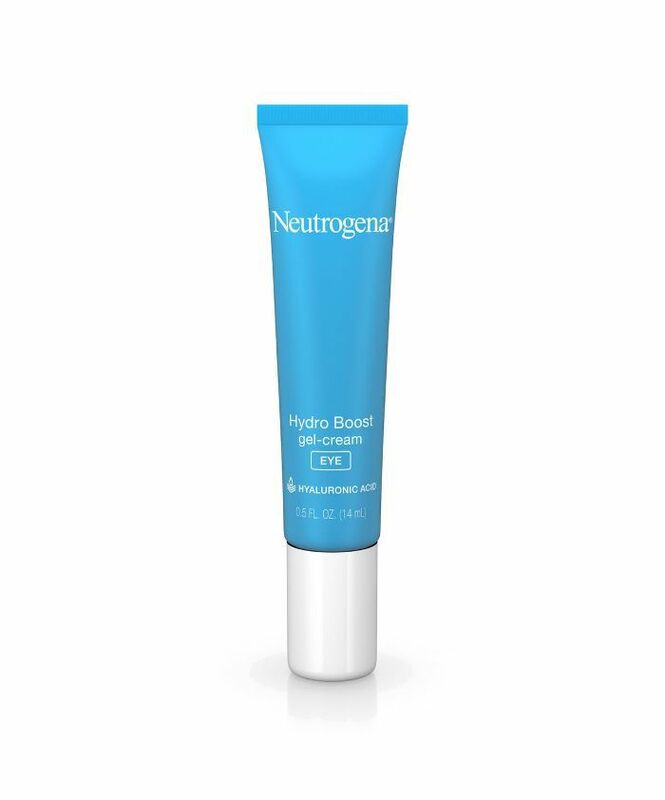 "Neutrogena Hydroboost: Chock-full of hyaluronic acid, a favorite dermatologist humectant, and has an elegant lightweight gel consistency that moisturizes without feeling heavy. It has also the ability to not only moisturize but also improve the appearance of fine lines due to the plumping action of hyaluronic acid. As a bonus, this moisturizer has glycerin and dimethicone, both powerhouse moisturizing ingredients, and is non-comedogenic, which is appropriate for acne-prone skin." Levin is the owner of Entière Dermatology and is a clinical instructor at NYU Langone. "Along with many other dermatologists, I have served as a behind-the-scenes consultant to Neutrogena, helping to guide the company on the future of skincare and helping to find ways to fill unmet needs." "I am a fan of Neutrogena products because they give high-quality, luxury products at affordable prices. I jokingly refer to the brand as being 'mastige,' prestige quality skincare for the masses. 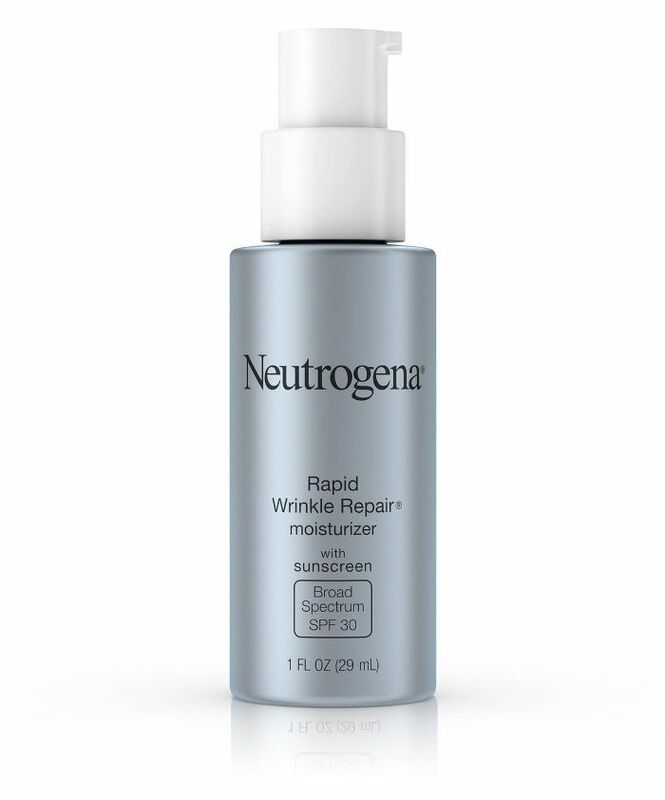 "Neutrogena retinol products provide proven efficacy and affordable prices. Being owned by a pharmaceutical company, the products need to go through rigorous testing for stability, skin delivery, and clinical efficacy, which makes the products reliable." "Neutrogena products generally provide a great balance between quality results and a luxury experience." Zeichner is the director of cosmetic and clinical research in dermatology at the Mount Sinai Hospital in Manhattan. For more top-rated Neutrogena products, shop the dermatologists' favorite picks below. Next up: 25 skincare tips dermatologists know that you don't.